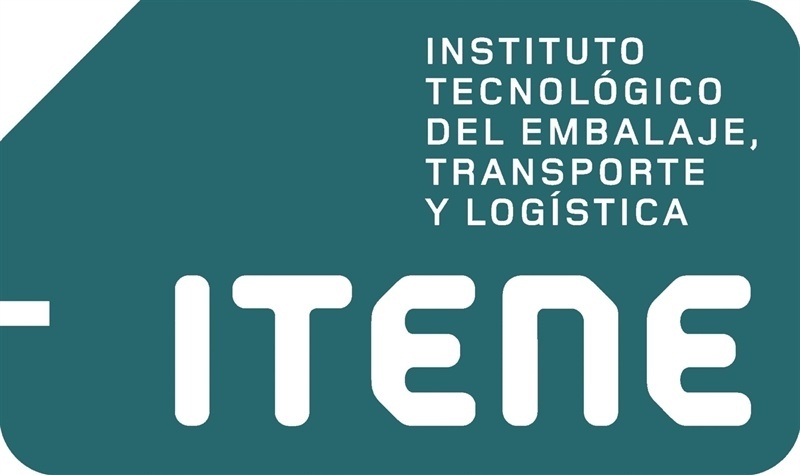 This project has received funding from the Bio Based Industries Joint Undertaking under the European Union’s Horizon 2020 research and innovation programme under grant agreement No 745718. Results of Sherpack Project : Public information from Sherpack periodic reports are available on bubble "documentation". The European project Sherpack – “Innovative structured polysaccharides-based materials for recyclable and biodegradable flexible packaging” – just started; the kick-off meeting was held on 14th June 2017 at CTP in Grenoble. The objective is to develop a renewable, biodegradable and recyclable flexible paper-based packaging material, that can be easily converted by heat-sealing and folding, with improved stiffness and grip, in order to replace materials such as plastics or aluminium foil currently used on the market by an advanced biomaterial. Nowadays, food packaging needs to be both functional and innovative, and to offer good end-of-life alternatives. 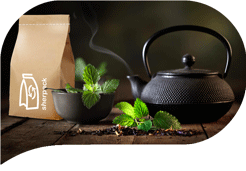 Sherpack aims at developing 2 proofs-of-concept for such packaging materials, through 3 major innovations that will be brought together to offer new functionalities: wet-lamination of a thin layer of fibre specialty on the cellulosic substrate, formulation and coating of a biodegradable polymer waterborne emulsion, and specific design, formulation and printing of a polysaccharides grid to improve the grip and stiffness. Sherpack’s cellulosic materials will be brand new and inventive, and integrate concepts that will enhance food conservation, guarantee customers’ safety, and improve mechanical properties and converting while remaining recyclable in the paper process, biodegradable, and compostable. 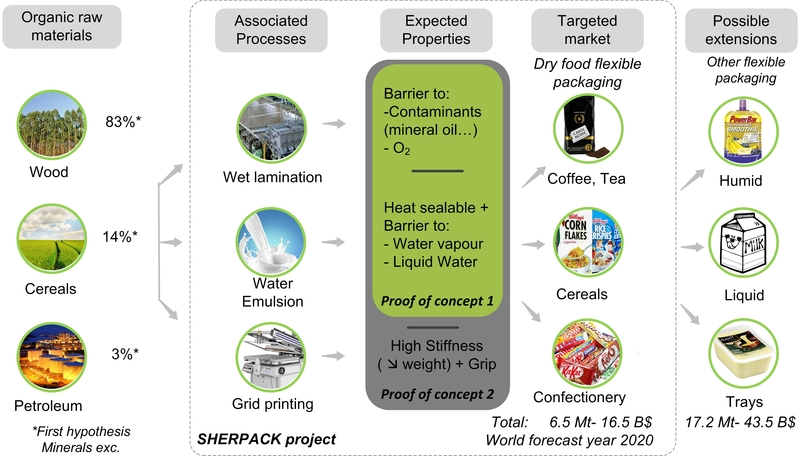 The materials developed in Sherpack will be assessed in terms of economic and environmental impacts to ensure they are consistent with the market requirements.